A comprehensive and easy to understand text book on Statistics - Theory and Practice discusses fundamental theoretical concepts with emphasis on practical applicability. 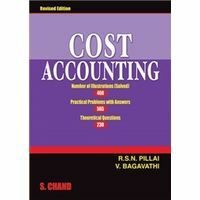 The book begins with the explanation of statistical fundamentals and progresses to discussion of representation and presentation techniques, measures of central tendency, dispersion, skewness, correlation, regression, and index numbers. It further initiates the study of index numbers and analysis of time series, interpolation and extrapolation, association of attributes, probability, theoretical distribution, sampling theory and chi square and concludes with logarithm and its uses. The book successfully integrates theory and practice. It has ample illustrations with solutions to help students understand the topics discussed and gain a solid foundation in statistics. 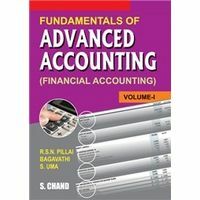 The book is an ideal choice for undergraduate and postgraduate students of statistics, and also caters to the needs of students of varied disciplines. 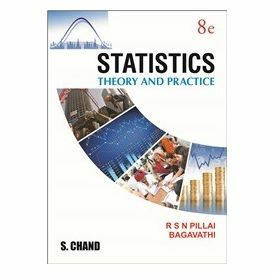 A comprehensive and easy to understand text book on Statistics - Theory and Practice discusses fundamental theoretical concepts with emphasis on practical applicability. 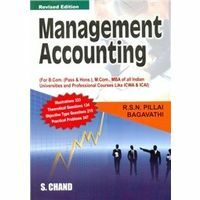 The book begins with the explanation of statistical fundamentals and progresses to discussion of representation and presentation techniques, measures of central tendency, dispersion, skewness, correlation, regression, and index numbers. It further initiates the study of index numbers and analysis of time series, interpolation and extrapolation, association of attributes, probability, theoretical distribution, sampling theory and chi square and concludes with logarithm and its uses.The book successfully integrates theory and practice. It has ample illustrations with solutions to help students understand the topics discussed and gain a solid foundation in statistics. The book is an ideal choice for undergraduate and postgraduate students of statistics, and also caters to the needs of students of varied disciplines.